Do You Capitalize North, South, East and West? 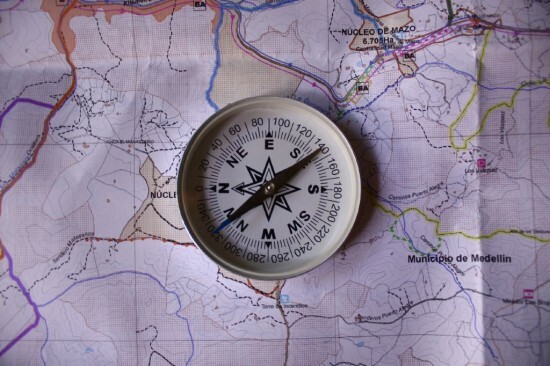 When it comes to the question of directions, there’s often quite a bit of confusion as to whether or not you should capitalize the directions north, south, east and west. Part of the problem is there are times you do and times you don’t, and sometimes the difference between the two isn’t readily apparent. In other words, the answer is “it depends.” For those who are looking for a general rule of thumb, the answer to the question, “When do you capitalize directions?” the answer is You capitalize north, east, south and west when they’re part of a proper name, but you don’t if they only indicate direction. Chances are that one of the reasons you’re here is that you’ve noticed that you sometimes see directions capitalized, while at other times you don’t. The question is, how do you know when you should be using the capital letter? When you’re using a direction to describe nothing but the direction, lower case letters are the ones to choose. For example, if you say “The sun is weakest on the north side (or northern side)” lower case letters are fine. In this case, your are using the word “north” to show orientation of the sun, and you’re not using the direction as a proper name. On a side note, the directions in the title of this article are capitalized due to headline capitalization rules even though they merely indicate direction. As soon as you start using directions as part of a proper name, they get capitalized. It’s similar to why your name is always capitalized. So, if a person is from South Africa, south would be capitalized since it’s the proper name of the country. When you’re talking about America’s West Coast or the Middle East, the directional word is also part of a proper name, and it gets a capital letter. Sometimes, people abbreviate these names which can make it a bit more confusing. For example, you could say a person is from the West or the East meaning they are from the West Coast or the East Coast in the US. Even though you don’t spell it out completely, you still use a capital letter. To put it in another way that may make it easier to understand, talking about a region, such as Western Europe, means capitals are used. On the other hand, if you tell someone to go south along the freeway, that’s just a direction, and it gets a lowercase letter. This may seem pretty straightforward, but there are times when there is a debate as to whether or not the direction is just a direction, or if it’s a proper name. Not everyone agrees on whether you should capitalize the direction in a sentence like, “As a Southerner, he had a distinctive drawl.” Some say that you’re talking about someone who is from a particular region, and that a capital letter should be used. Others argue it’s just a direction of the place the person lives and doesn’t get a capital letter. I’m inclined to think that the ‘regional’ opinion is spot on, but this is an example of how differing opinions can lead to one person using a capital letter while another would use a lowercase letter for direction in the same sentence. I think I get it and how to capitalize directions now. So it’s not a mistake that sometimes North is capitalized and sometimes it’s not. It depends on how the direction is being used in the sentence, right? Yes, that is correct. If they are merely giving direction, they are not capitalized. If they are part of a proper name, then they are. Like East Richmond and East Ringwood. And Westmeadows. I would go to the meadows due west on a dusky afternoon. I found this post because I wasn’t sure of the answer to the question. Directions always gave me trouble and I sometimes would capitalize, but not other times. I’m glad I know now. You certainly learn something new every day. North, South, East, West or north, south, east, west. It seems so simple once you understand when to capitalize and when not to, but it isn’t obvious in my opinion. I won’t make this mistake any more. 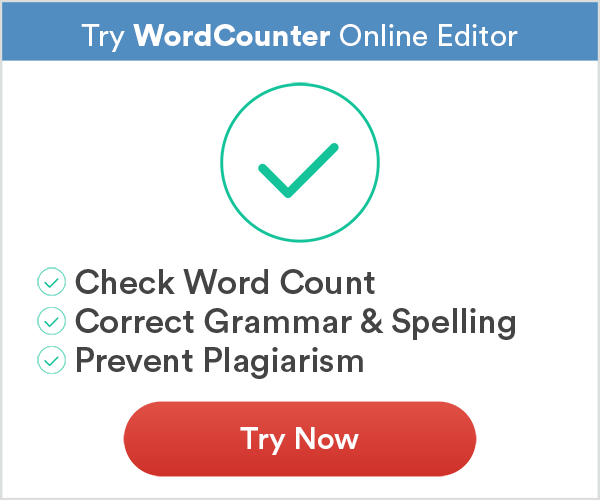 I get confused because the grammar checker I use always capitalizes north, south, east, and west. I assumed they were always capitalized because of this. This is why you never want to rely exclusively on spell checkers and grammar checkers. They have a difficult time distinguishing between directions and proper nouns with north, south, east, and west. It’s best to always double check knowing the correct rule. I’m an editor and can’t help but notice your article needs some proofreading. Just look it over. I’m sure you’ll find the errors. Very clear explanation, btw! As the origin of “Go West, young man…” is much debated (Greeley? Soule? Other? Neither?) and, as such, not truly quotable verbatim, is “west” to be capitalized if the phrase is taken simply at face value? Thanks!